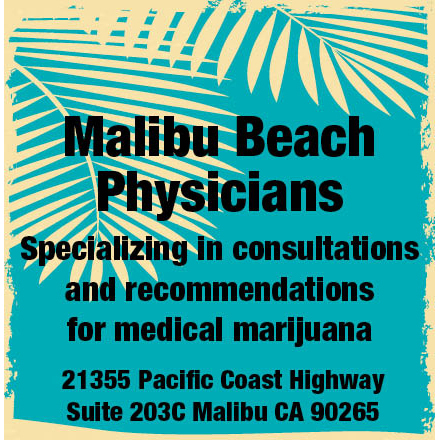 We here at Malibu Beach Physicians specialize in evaluations for Medical Marijuana in Malibu, California. 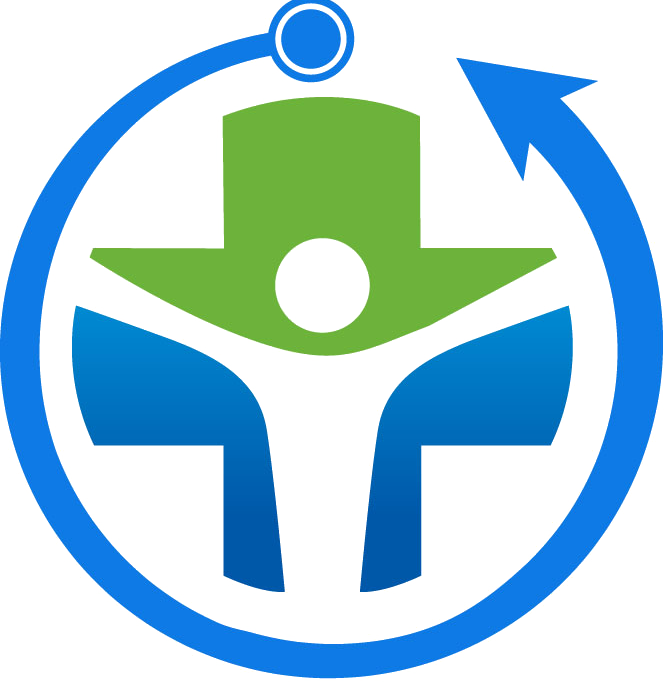 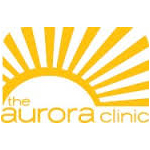 Our mission is to provide our patients with discrete hassle free consultations. 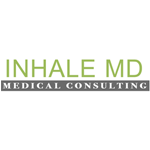 Our certificates of recommendation can be verified 24/7 and are honored throughout the State of California.